People want to be unique and stand out from the crowd in the real world, but when going online, privacy and anonymity is what they strive for. However, it is not that easy to achieve due to device fingerprinting, as every website you visit can be tracked, leaving the trace all over the Internet and building up your digital profile. Device fingerprinting, also known as browser fingerprinting, is a technique used to identify individual web users by collecting information about their browser settings and system configuration. The “fingerprint” includes screen resolution, supported fonts, timezone, operating system, browser version, plug-ins installed and other specs, building up a unique set, which is compared to other Internet users’. There will hardly be someone using a browser identically customized to yours, so here it is – your unique online “fingerprint”. Once you’re fingerprinted, it gets even easier for third parties to gather more information about you from your behavior online. Simply speaking, every website you visit, every product you view, TV shows you stream, news you read and basically every other move you make on the Internet leaves a trace, this way building up your detailed profile around your interests. What is more, until recently, device fingerprinting worked under the assumption that a person is using the same single browser all the time, while switching between two or more different browsers would have ruined the “fingerprint” algorithm or impede tracking. The newly developed method, cross-browser fingerprinting, is sophisticated enough to identify and track users across multiple browsers and more accurately than ever before – 99,2 % of users were successfully fingerprinted by this new technique. It’s a win for computer science, but the online privacy gets a punch in the back. Are there any good uses for browser-fingerprinting? Uses of browser fingerprinting range from constructive to destructive. Initially, browser fingerprinting technique was developed for banks and supposed to serve as an online fraud prevention measure by detecting suspicious behavior of individuals. Nowadays, becoming available for set-up on any website, device fingerprinting threatens the privacy of every user across the Internet. Advertising companies and online merchants are the biggest players in this game. Detailed consumer profiling is extremely valuable for precise targeting and the delivery of customized ads, which bring high profits. That is, marketers and advertisers have the power to use your personal data to earn money. 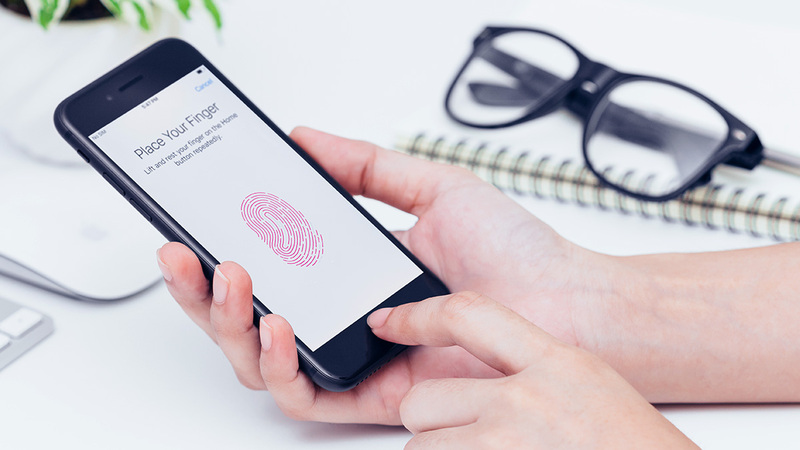 Even more threatening, if accessed by hackers, digital “fingerprint” may expose your sensitive data, which, in the worst case scenario, may result in identity theft or hijacked accounts. Can you stop browser fingerprinting? The rule is, the less you stand out from the crowd on the Internet, the more privacy you will have. A choice of unmodified (that means, no plug-ins installed) version of a popular browser, such as Chrome for newly installed Windows 10 operating system, would blend you in among less tech-savvy Internet users. Enabling automatic updates will ensure that you are using the latest version of your operating system and browser. Therefore, you will join the pool of look-alike users and keep up to date with system’s security fixes and improvements. Browsing in Private or Incognito mode or clearing cookies after each session would slightly reduce the amount of information added to your “fingerprint”. Nevertheless, your browser properties can still be monitored. Browsing with a VPN (virtual private network) service enabled will keep your real IP address from being added to your online “fingerprint”. As many users with different browsing habits and backgrounds connect to the VPN servers, individual identification in terms of association to IP address becomes impossible. For this reason, a widely-used VPN service is preferable: it has a bigger crowd of users to get lost in, and a variety of servers to connect in order to obtain a different IP address frequently. With over 5148 servers in 60 countries, NordVPN is a smart choice for those who cherish their privacy and security, want to enjoy the Internet without restrictions, and to feel safe whenever going online. Time will tell what device fingerprinting will evolve into and how (fingers crossed) it will be impeded by privacy laws. As for now, the best thing you can do is to take extra security measures on your own to make your digital “fingerprint” more obscure.